You may not have heard of the Japanese long running series Super Sentai. It has run since 1975 and is an example of the tokusatsu genre. The tokusatsu genre includes films such as Godzilla and series such as Ultraman and features live action characters and colourful special effects – aimed squarely at the children’s market but often loved by adults too. The reason for mentioning this is because without Super Sentai there would be no Power Rangers. In 1993 Saban Entertainment adapted the 1992 Super Sentai series Kyōryū Sentai Zyuranger into the Mighty Morphin’ Power Rangers – taking the Japanese action sequences and splicing them with the scenes of American actors. 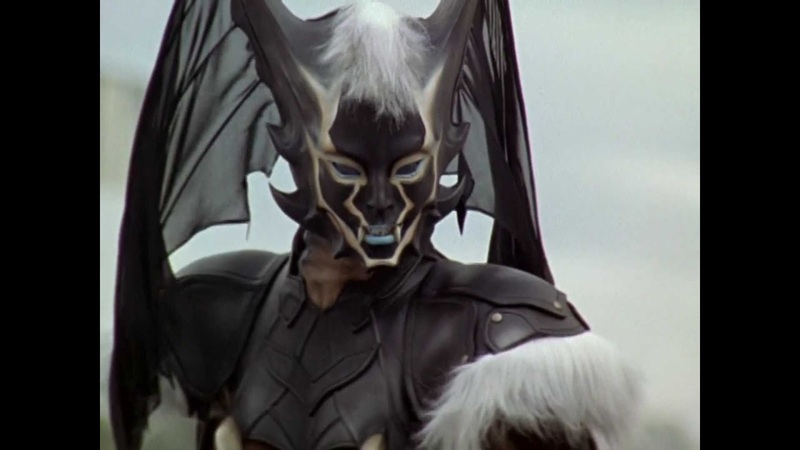 I had been told that this iteration, which is based on Mahou Sentai Magiranger, had a vampire double episode and set out (with the power of Netflix) to watch those two episodes but it turned out that one of the main villain characters, Necrolai (Donogh Rees), is the Queen of the Vampires and so I realised that I was going to have to watch the entire thing as a vampire related series – the character actually makes it through all 32 22-minute episodes (note that the Super Sentai series is longer with 49 30-minute episodes). In fact in this season, where the Power Rangers are wizards fighting for good magic against the dark magic of the underworld, the word undead is bandied around quite a lot. 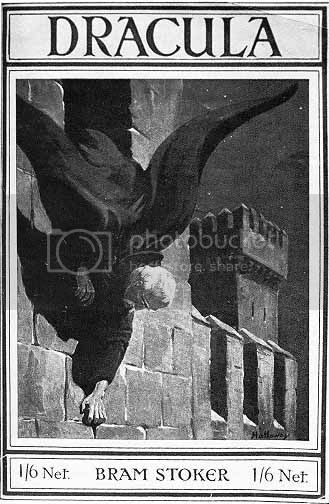 However the most overt vampirism is restricted to the two episodes (Stranger Within Part 1 and Part 2) – though we will also touch on the specific episode Soul Spectre. The core rangers all work at a music store and Vida (Angie Diaz), the Pink Ranger, is also a DJ. Annoying newcomer Leelee (Holly Shanahan) is going to see DJ Fly (Otis Frizzell) and Vida decides to accompany her. At the show, after leelee’s mom calls her and makes her leave, Vida becomes hypnotised by the music. 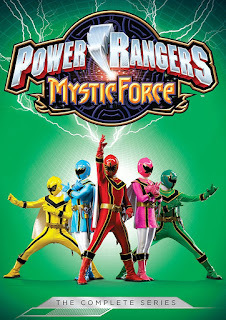 As she trains, later, with the other Rangers and then an emergency occurs she shows impressive strength – without morphing – but then suddenly becomes weak. Chip (Nic Sampson), the Yellow Ranger, realises that something is wrong and gets his “How to Spot a Vampire” book. It transpires that Chip is a member of a vampire hunter club. However, he can’t get the other Rangers to believe him. Eventually Vida confesses to him that she is a vampire and goes to attack him, but he holds her off with garlic. The DJ Fly is really the monster Flytrap (Ross Girven) and all his hypnotised audience are now vampires and by the end of the first episode the monster is defeated and the kids all become human again. However Chip, to test, draws a chalk circle around Vida and she cannot pass through it – she is still a vampire. The next episode is about trying to cure her. There are a couple of things to note. Vida does not become pale until she is exposed to the sun and she is able to take on the form of others. At the end of the episodes we discover that Leelee is Necrolai’s daughter and her surname is Pimvare. 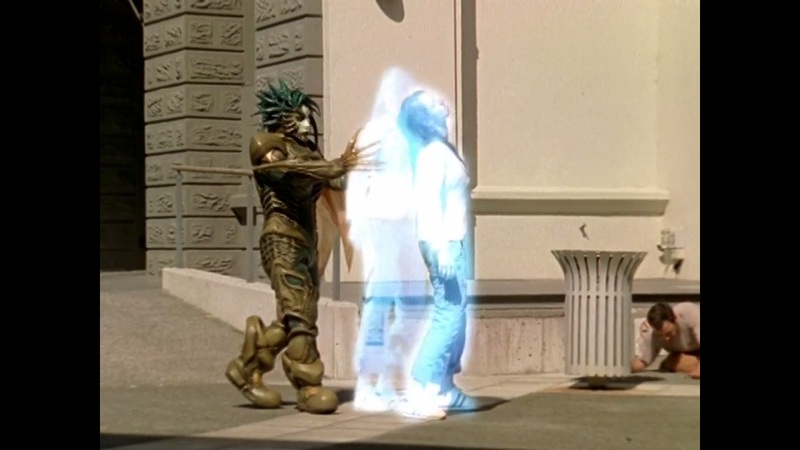 The other episode in this season to specifically note is the episode Soul Spectre in which two monsters, between them, take on the role of energy vampire. Gnatu (Callie Blood) could steal the lifeforce of her victims by a touch of her hand and is described as an incubus (though the monster is female in the US version, in the original Japanese series she is described as male). Spydex (Millen Biard) would then consume the stolen lifeforce with the aim to use it within the weapon the Dark Life Force Orb. Whilst not technically consumed as food, the lifeforce was to be weaponised, I think that there was overtones of the energy vampire between the pair. So there you have it, a vampire queen, her anagram named daughter (possibly a dhampir? ), a ranger turned into a vampire – but not the first time as one was turned in Power Rangers Turbo, which I will cover at a later date – and an incubus and spider monster that stole and misused lifeforce. But was it any good? Honestly it depends what you are after. If you are a Power Rangers fan I am sure there was much to like, but whilst I enjoy a kaiju film I find these a little drawn out and soap opera for my taste. Of course, the giant robot (zord) and monster aspect is designed to appeal to a young demographic. 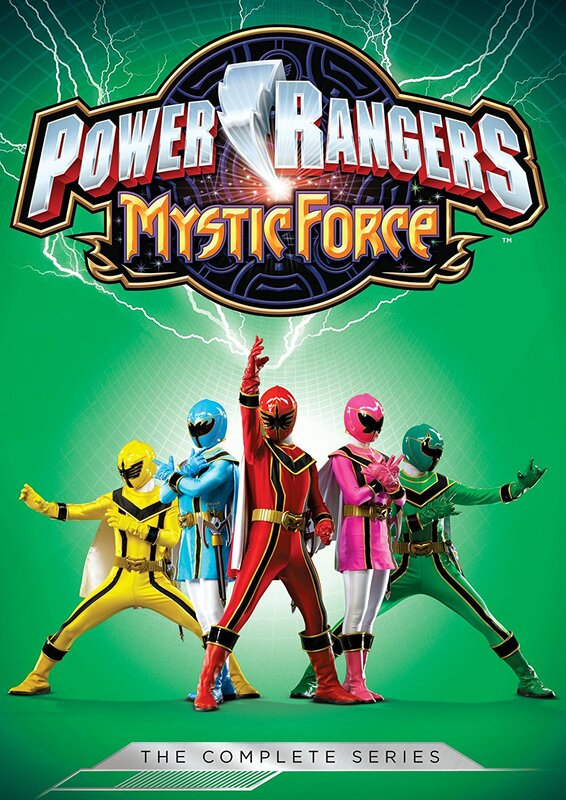 I’m going to sit on the fence here and give it an average 5 out of 10 – it does everything you’d imagine a Power Rangers show to do, but it won’t be much fun if you don’t like that sort of thing. The imdb page is here. Here you will find views and reviews of vampire genre media, from literature, the web, TV and the movies. Also note: on the occasion of a Guest Blog the views of the guest are their own and not necessarily the view of Taliesin_ttlg or Taliesin meets the Vampires. Features about crowd-sourcing projects are for awareness purposes and not an endorsement of the product, support is given at the reader's own risk. Theme Tune copyright C. Esquivel, Vid P. Wakefield. A. Boylan asserts his moral right to be recognised as author of all articles bar guest blogs. 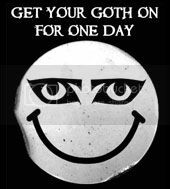 I'm a vampire movie and book fan from the UK.